Almost 40 families from the Kohistan district of Sar-e-Pul have been expelled from their homes because of their cooperation with the government. Although Sar-e-Pul province is one of the most insecure provinces in Afghanistan, the Kohistan district of the province has been under full Taliban control for three years. By regular intimidation of the households of this area, the group has now urged family members who work at the government and security sector level to return to their homes and join them, otherwise they have to leave their homes and the area. For this reason, a number of families have left their homes for the past few days and are displaced towards central areas of ​​Sar-e-Pul. “Now these people are under the protection of the local government of Sar-e-Pul province, where I hope the Provincial Government will pay attention to the basic needs of these families and provide them with the necessary facilities until the areas of displaced families are recaptured” said Hanif Rezaei, a spokesperson for the 209 Shahin Corps. Although there is a severe security threat in all regions of Afghanistan, some provinces, like Sar-e-Pul, are on the verge of collapse. “The situation of Sar-e-Pul province is deteriorating; even the roads are insecure, and people do not have the financial and physical security,” said Gulab Tayebi, a civil society activist in the province. 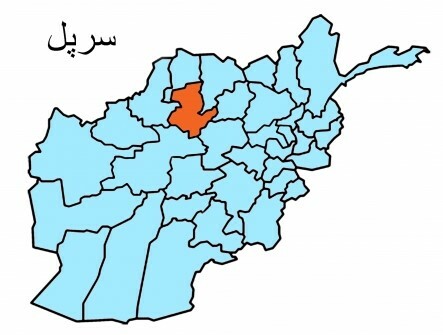 Meanwhile, the armed insurgents carried out their offensives over the past month on some areas of the province. The purpose of the attacks was to get hold of the oil-rich region of Sar-e-Pul province. Now, the news shows that the people have been displaced from their homes and areas because of their disobedience to the Taliban’s commands. About 40 families have been displaced from the district of Kohistan, of which 28 have already reached the center of Sar-e-Pul province. “The Taliban asked me several times to return to Kohistanat district and stay with my family, but I did not do that since it was too risky for me. They finally threatened my family and many others and forced them to leave the area “, he narrated. 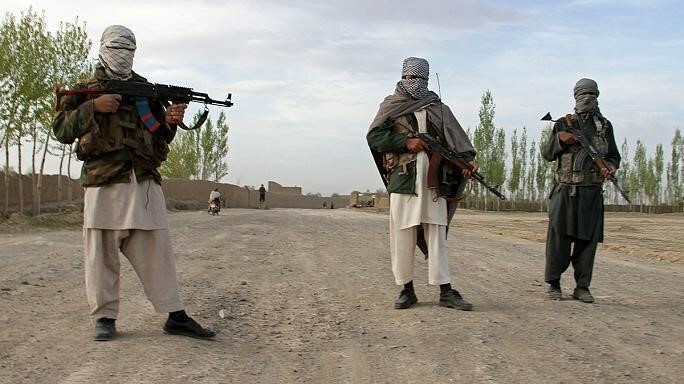 Taliban threatened the families whose members work with the government, asked them to leave their jobs and return to their area, but the families of these people have been displaced and forced to leave their homes after they rejected the group’s demand. Taliban forced the families of these security and government personnel out of their homes and sent them to the provincial capital with their vehicles. The group did not even allow families to take all their belongings out of their homes. They moved to the city with a few things allowed by the group. The Taliban did not allow these families to go to other districts and sent them directly to the center of Sar-e-Pul. The armed insurgents also took out shopkeepers out of their shops without paying attention to their businesses and expelled them from the district. It’s now six days since these displaced families have had an uncertain fate in the harsh cold weather of the center of Sar-e-Pul. Even basic aids have not been provided for displaced families by provincial authorities. So far, these local authorities have said that there should be a quota prior to food and shelter distribution. According to Mr. Amani, although they have talked to the central government and promises have been made to local authorities, there has not yet been any order to the local government of Sar-e-Pul in this regard. “We hope that the government will fulfil its promise, because there are some districts and areas whose redemption and clean-up of the insurgents are the top priority, such as Sayyad, the outskirts of the center Sar-e-Pul and Sangcharak “, Mr Amani said. The local administration of Sar-e-Pul is unable to reclaim the district of Kohistanat from insurgents’ groups, according to him. “The displacement Kohistanat people is likely to continue. 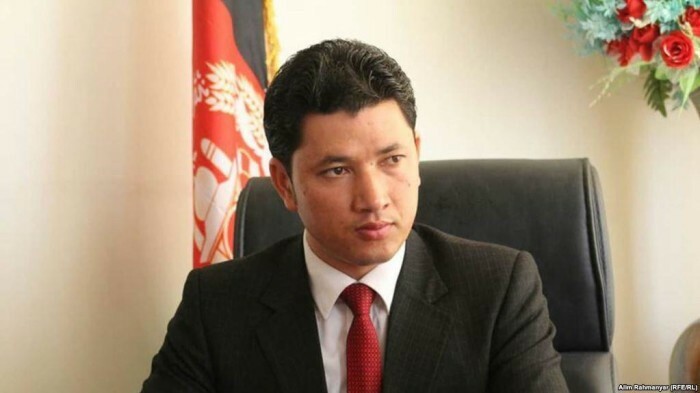 The Taliban threats are still in place and local officials cannot do anything for the displaced people unless the central government intervene” Mr. Amani stressed. Hamed Ahmadi and Frozan Nazari contributed reporting .